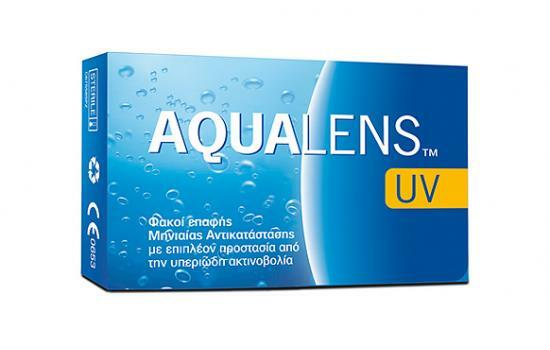 AquaLens UV is a silicone hydrogel monthly replacement contact lens, specially designed for everyday use and unsurpassed comfort. Protects particularly against UVA and UVB. 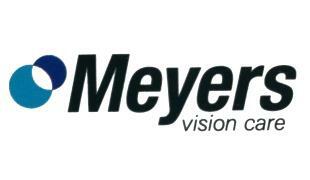 It allows the transfer of more oxygen to the cornea for an optimum eye health, while its aspheric design provides better visual quality. With high water content (55%) thus ensuring maximum biocompatibility of the cornea surface. Suitable for users who had trouble with contact lenses in the past or have problems with allergies.